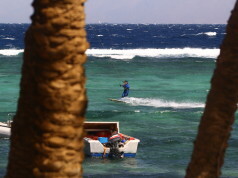 Home News Egypt Happy Love Day! 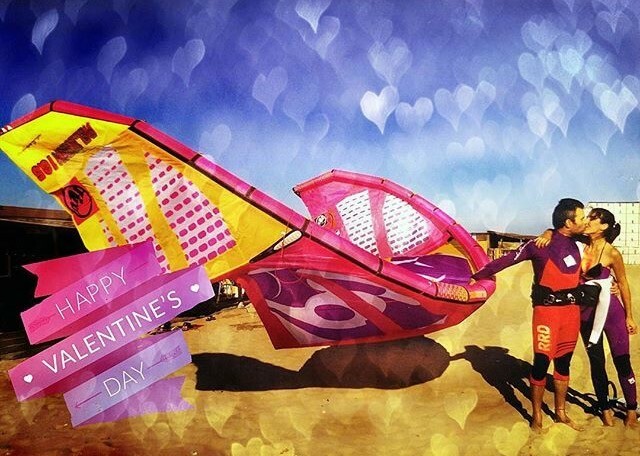 From all Happy Kite team we wish you a very happy Valentine’s Day. Let it bring much love, kindness and happiness to your hearts and souls! 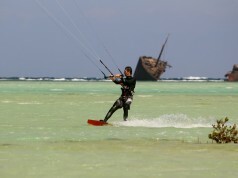 Let the kitesurfing lead your life path with much love to this sport and your sweethearts!